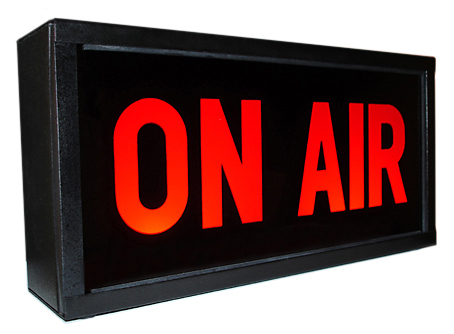 At The Radio Network our aim is to provide quality, affordable radio production and voiceovers. We supply dry voiceovers, mixed sweepers and station idents, podcast intros, DJ drops, show promos, sponsor credits and commercials. We cater for any station, aimed at any audience playing any genres of music. 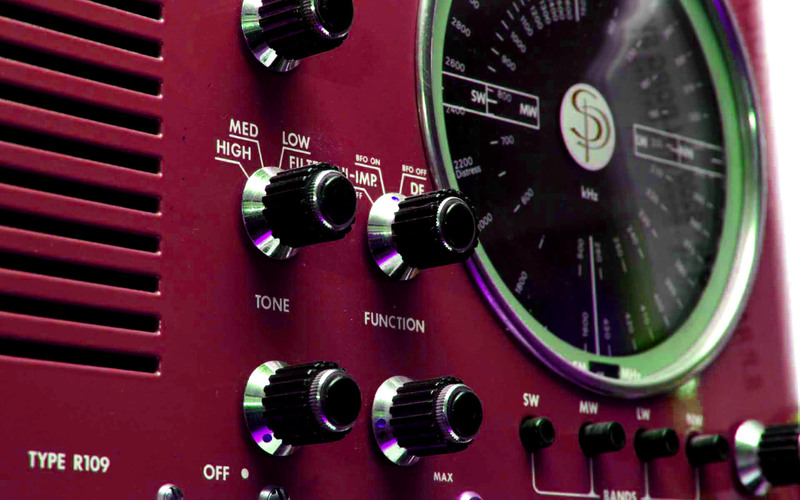 Have a listen to our demos then get in touch and tell us how we can help add some audio sparkle to your output! Are you a radio station with an empty slot that needs filling? Check out our directory of syndicated shows and fill your schedule with some entertaining audio rather than back to back music!